We have learned the release date of the Collector’s Edition EndoArm box set (limited to 6000) will now be released approximately one month later [conflicting reports suggest anywhere between Oct. 31st to Nov. 7th.] 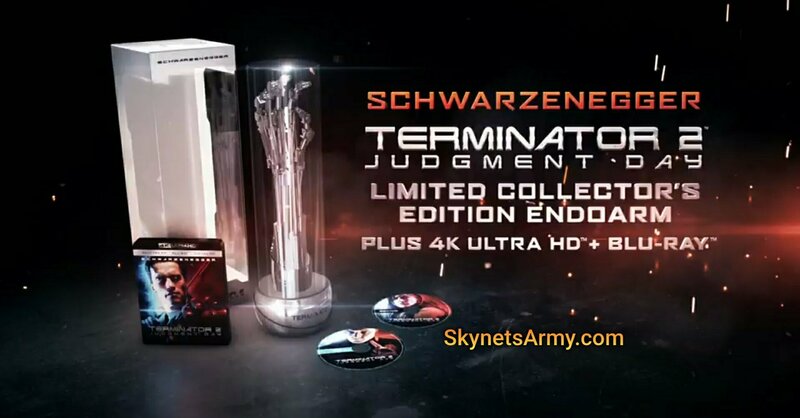 This is the edition that includes a life-sized replica of the T-800 EndoArm mounted on a numbered stand, with James Cameron’s signature (a printed sticker) on the stand. We have no official word on how this impacts other EndoArm sets in different countries like Zavvi’s edition [their website currently states Oct. 30th], but since the EndoArms all come from the same manufacturing plant, we assume all of them are postponed too. 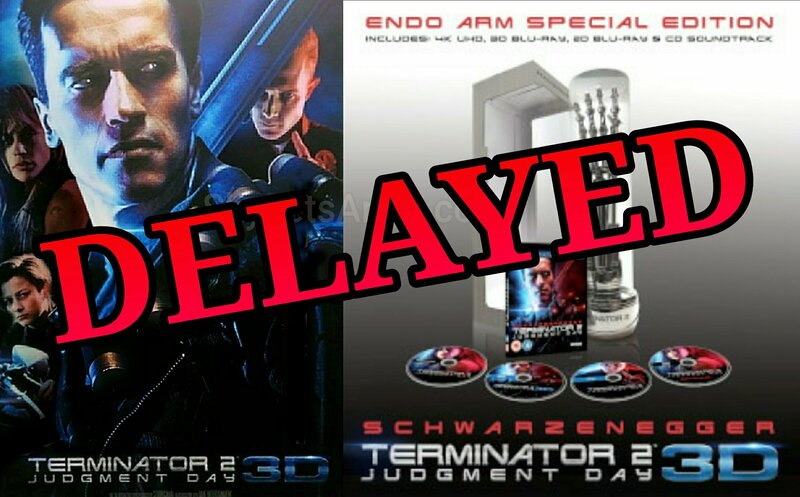 Now if you planned on skipping the collector’s set and just buying T2 in 3D and/or 4K on disc, we hear those releases are delayed too, currently with a tentative release date of October 31st. Previous PostT2 in 3D dominates the U.K. 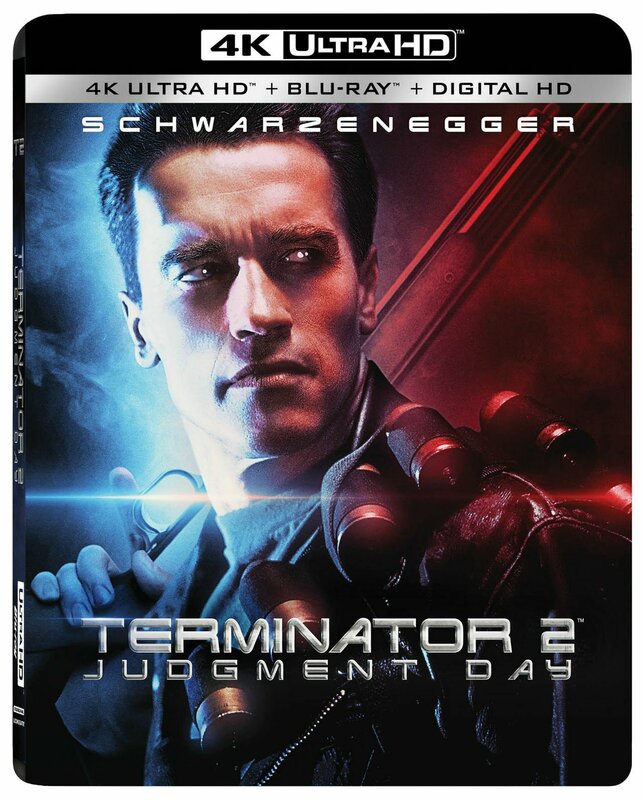 Box Office on JUDGMENT DAY!Next PostNew Collectibles: TERMINATOR Rings, Figurines and Cars, Oh My! October 3rd seemed too soon to begin with considering it’s in the movies now.